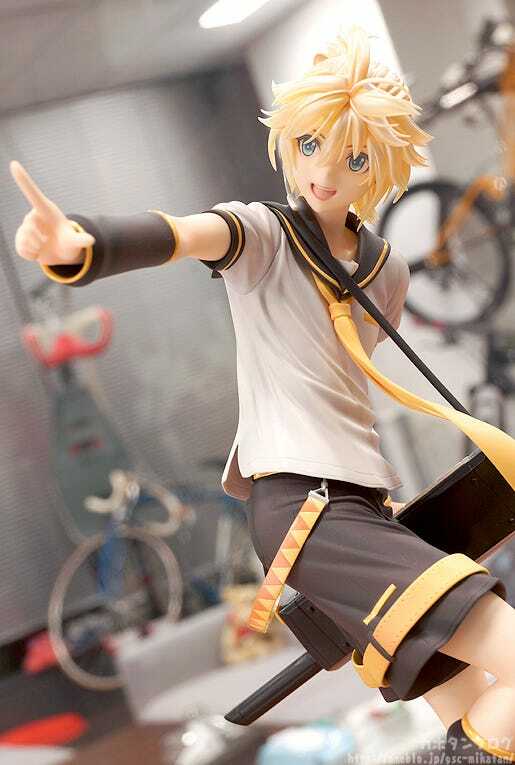 Kahotan's Blog | GOOD SMILE COMPANY Figure Reviews | Kagamine Len: Tony Ver. 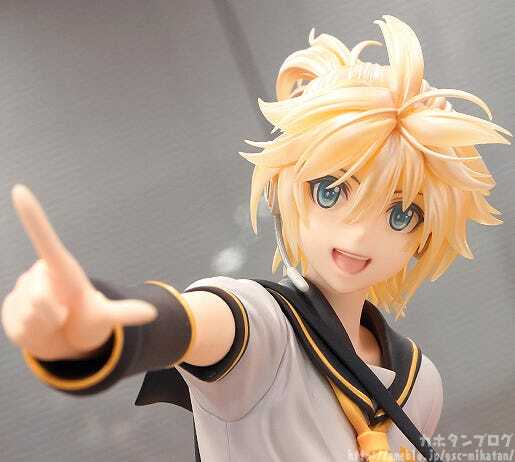 Following on from the previously released Hatsune Miku and Megurine Luka comes a 1/7th scale figure of Kagamine Len based on the illustration of him by popular illustrator Tony!The unique feeling of Tony’s illustrations has been faithfully preserved in figure form through gentle colors and translucent parts, all sculpted in intricate detail for fans to enjoy. 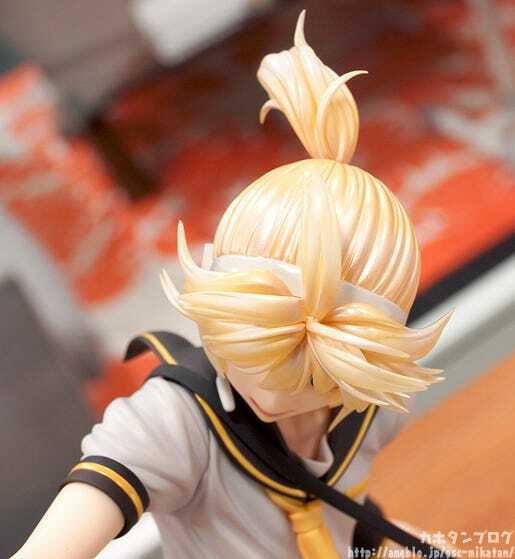 Careful attention has been given to all aspects of the figure, including the unique appearance of her blond hair and the high-quality look of his shirt through a shiny pearl paint. 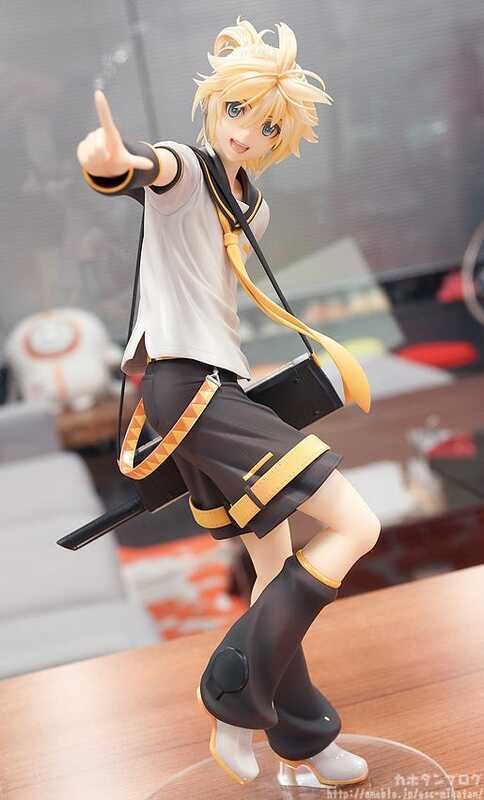 Enjoy the energetic charm of this cool Kagamine Len in your collection! 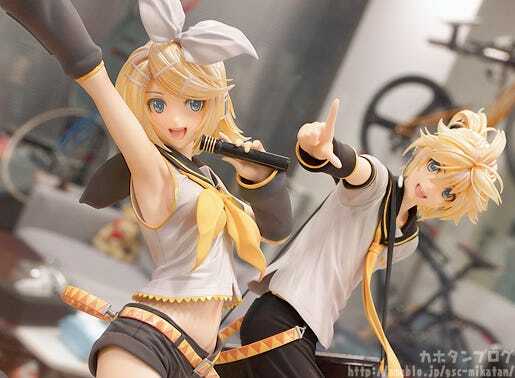 The male side of the ‘powerful and charming’ Vocaloid twins – Kagamine Len has been sculpted in Tony illustration style!! He is posed with a huge smile on his face as he points out toward the audience… this is what I call an idol!! 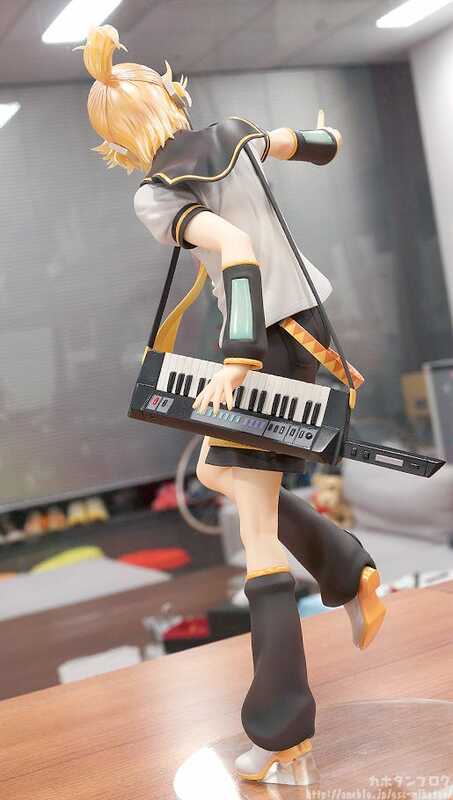 Just like Rin, the figure really captures the feeling of ‘movement’ really nicely, with the creases in his outfit matching the movement and his body line so effectively! Personally I also love the way his neck tie is fluttering forward! This angle gives you a good look at the collar fluttering around his neck as well as his tied back hair! Each and every strand is so carefully sculpted and filled with life! His characteristic bangs are also beautifully balanced! Another thing I just have to point out is the way the top of his shirt is a kind of folded outward! Take a look at the last two pictures and I think you’ll know what I mean! The little bit of extra bare skin that opens up because of that is quite important if you ask me!!! 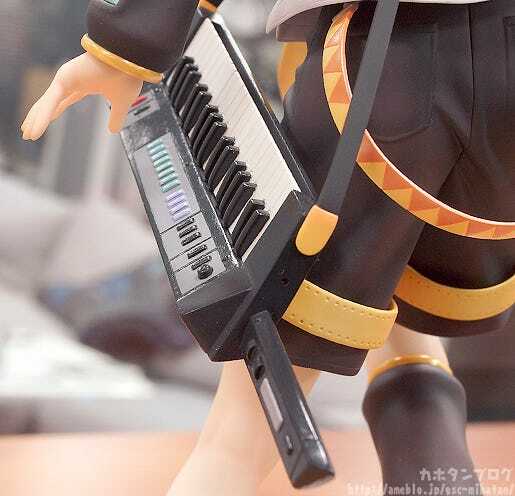 Plus Len-kun also comes with his shoulder keyboard as an optional part! 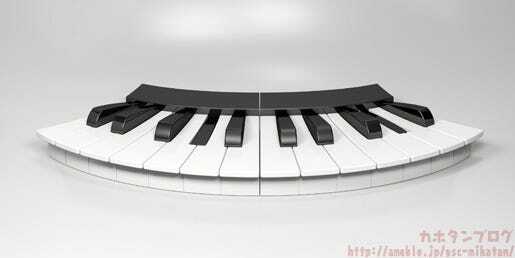 Just look at those details!! The back of his knees!! 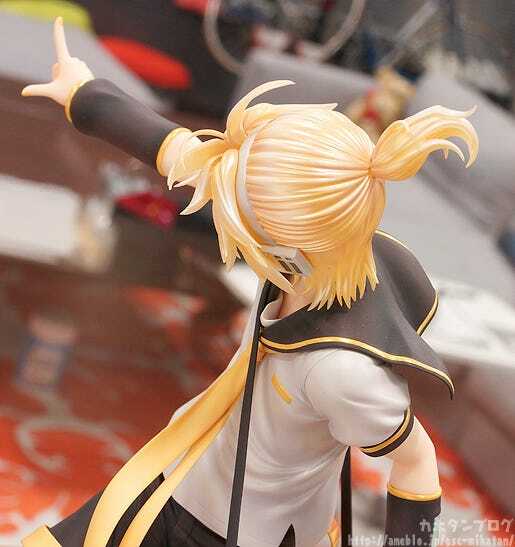 I always love looking at the back of the knees on figures – but there is something different about it on male figures! There is a whole different charm to enjoy here – the curve that starts at the bottom of the knee and slowly bends… and the fact that you can just make out the muscles if you look quite close!! Now let’s move back up to his face! The bright, innocent smile of a young idol!! 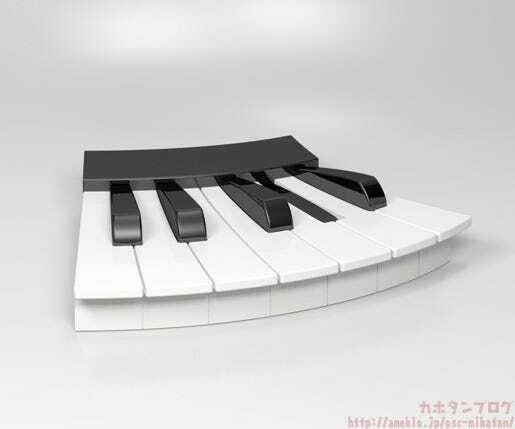 To create one big piano base! It only makes sense that twin figures should be able to displayed together in style!! Although I also quite like posing them facing each other instead!! 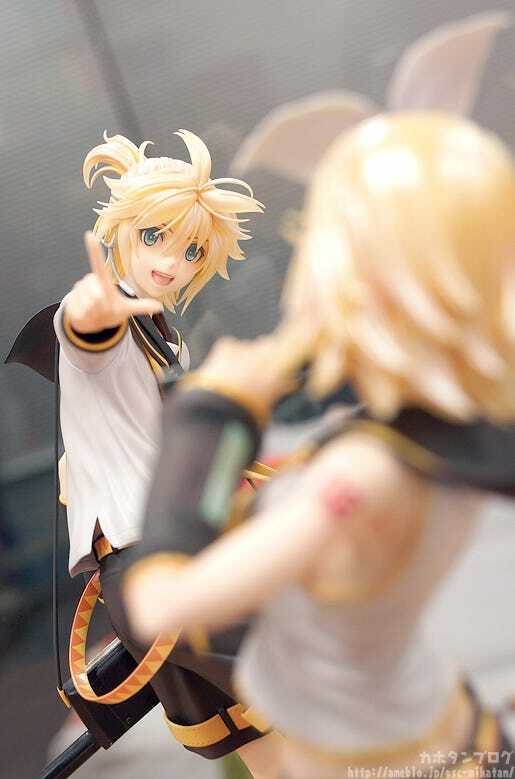 △ A little peek at Len’s side through the shirt! Posing at different angles really gets my imagination running! Tony’s illustrations were incredible to begin with, but the back that they were able to be so well preserved in the change over to figure form is really something! The sculptor of the figure was Chieri – and what an amazing job!! These two items really show the artisans that are Max Factory!! 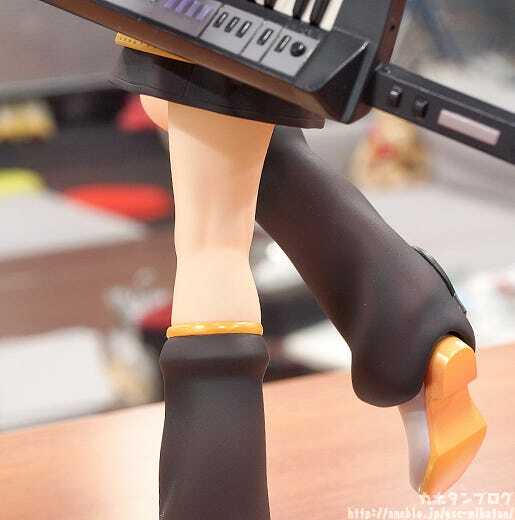 ⇒　Kagamine Rin Tony Ver. 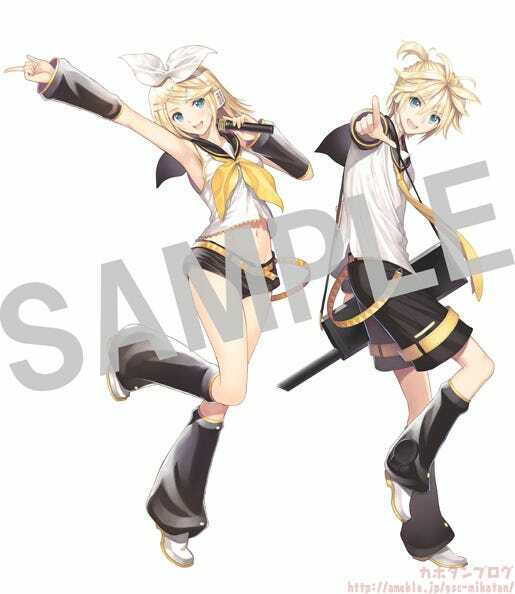 ⇒　Kagamine Len: Tony Ver. * Tapestry is only included with the set! Plus another item went up for preorder today! From ‘Himouto! 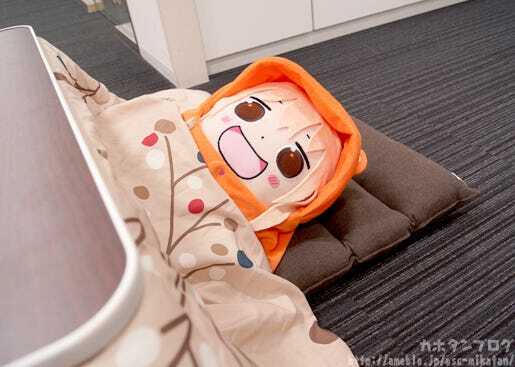 Umaru-chan’ comes a life-size plushie of Umaru-chan herself! 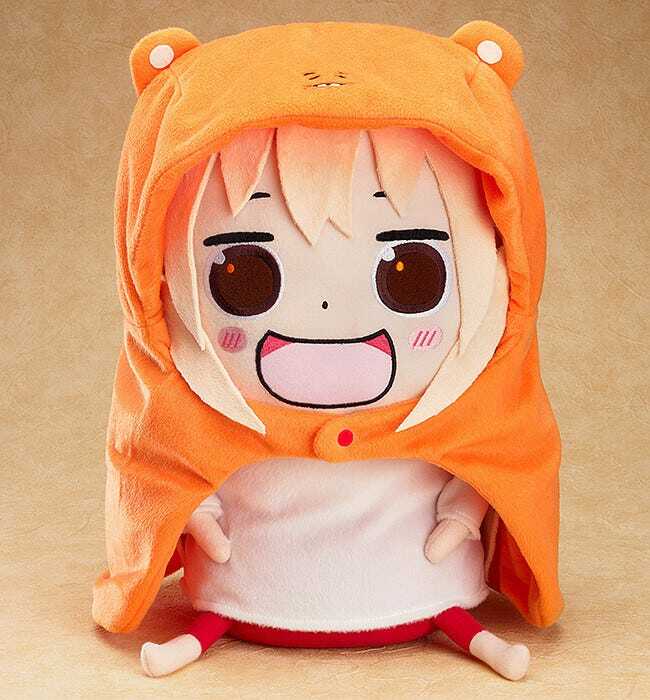 The hood that Umaru-chan wears at home can also be detached from the plushie, meaning you can even try it on for yourself! 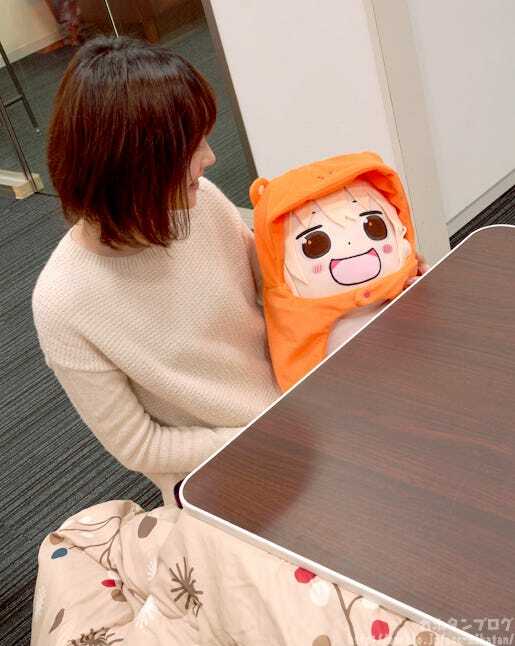 Enjoy the company of Umaru-chan whenever you like, but be sure to give her the attention she needs! 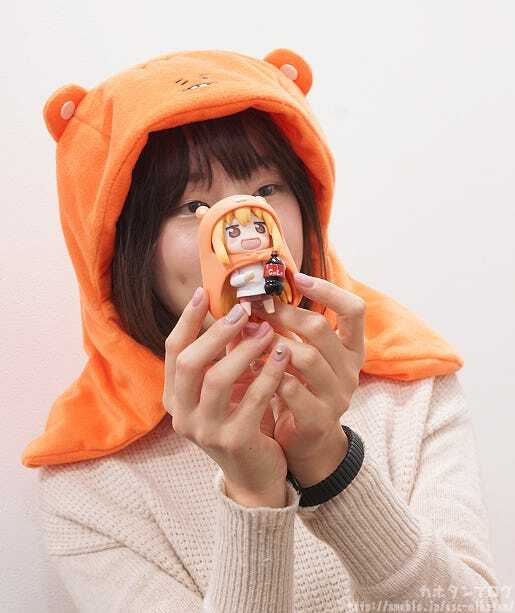 *This product will be sold prior to release at the ‘Banquet THE FINAL’ Himouto Umaru-chan Event on the 13th December 2015. △ The perfect size for hugs!! And try it on for yourself!! △ It actually looks quite warm! The plushie is currently up for preorder!! 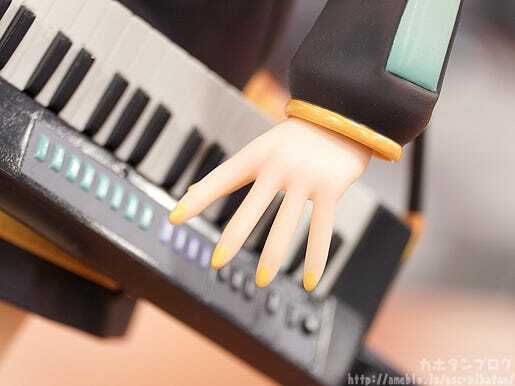 · The amazing sculpting of Miku based on mebae’s illustration. · Confident eyes, a sword and a wedding gown! 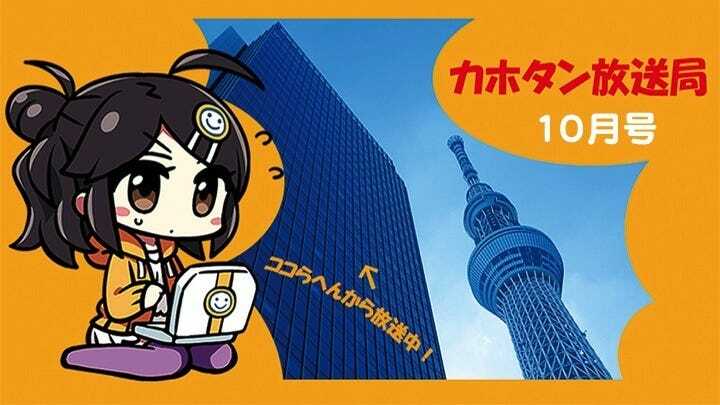 · A new comrade to the KanColle Nendoroids! ◆ Unboxing of a soon-to-be released product! Miku ne.. Have some sake oh! 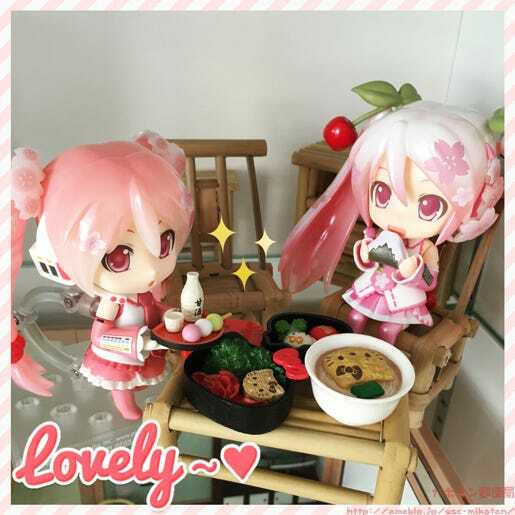 Having my perfect lunch date with my Sakura Miku and Sakura Miku bloomed in Japan! They are so kawaii, don’t you wanna have a date with them too?